Melbana Energy Limited (ASX:MAY) has received notice from the National Offshore Petroleum Titles Administrator (NOPTA) that its application for a WA-488-P work program credit has been approved. This means that the acquisition of the Beehive 3D Seismic Survey, currently underway in Permit Year 2, is officially credited against meeting the Permit Year 4 work commitment to acquire a new 400 square kilometre 3D seismic survey. The Giant Beehive Prospect, in offshore Australia, is one of the largest undrilled hydrocarbon structures in Australia. 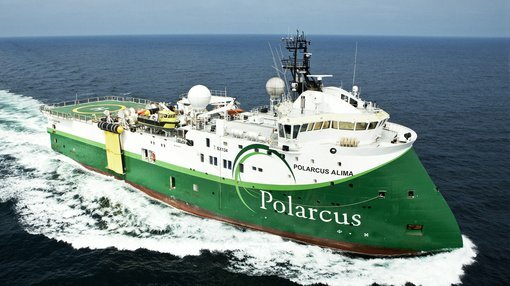 The Beehive 3D Seismic Survey is currently being acquired by Polarcus using their vessel Polarcus Naila and will consist of the acquisition of approximately 600 square kilometres of seismic data over the Beehive Prospect in the Joseph Bonaparte Gulf, 225 kilometres southwest of Darwin. 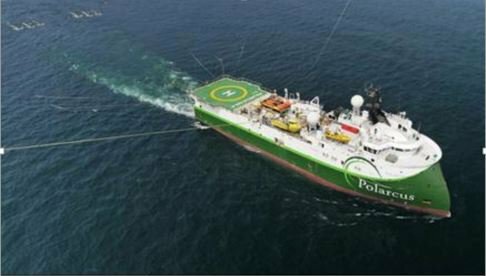 The Beehive 3D Seismic Survey is being operated by Santos (ASX:STO) and is fully funded by Santos together with French major Total. The acquisition of the new 3D seismic survey over Beehive will provide potential for further de-risking of the prospect and will facilitate consideration of a preferred location for the Beehive-1 exploration well. Melbana does still have work to do here, so investors should seek professional financial advice if considering this stock for their portfolio. This news comes just days after the company updated the market on the Resource assessment by independent reserves expert, McDaniel & Associates, on its Cuba Block 9 asset and Beehive (WA-488-P) prospect. Promisingly for Block 9, the assessment identifies an increase in best estimate Oil in Place of 24% to more than 15.7 billion barrels of oil, and an increase of recoverable Prospective Resources of 13% to 718 million barrels of oil equivalent from three prospects and 16 leads.